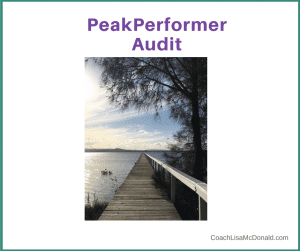 The PPA Program assesses your current performances in life so that you have a clear holistic snapshot of where you are in key life areas. Defines the core components you require for a successful and fulfilling life and creates your Strategic Life Management Plan. 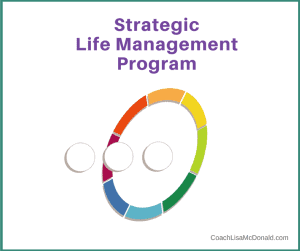 Focuses on implementation, including the mindset, strategies, habits and personal growth required to progress your Strategic Life Management Plan and achieve more goals. The first step in creating different results is to getting really clear on your what you want and how you are going to get there. 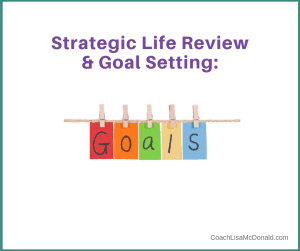 A Strategic Life Review and Goal Setting program will help you to a road map for creating your results. 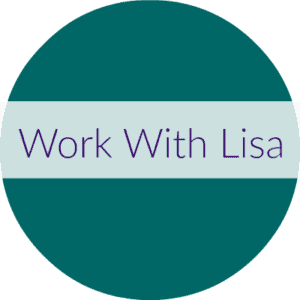 This 1program is available One-on-one or as a part of a group workshop. 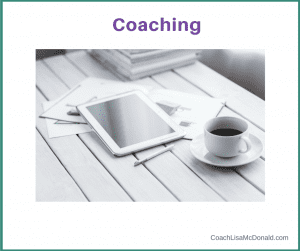 Coaching is ideal for clients who have completed a program, and are seeking assistance to implement more of what they learned.